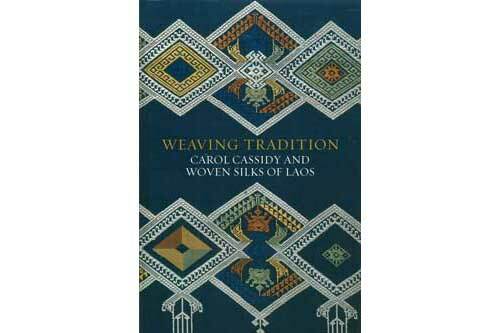 Carol Cassidy, internationally acclaimed textile designer and founder of Lao Textiles, has been instrumental in reviving the craft of silk weaving in Laos. Specializing in hand-woven silk, Carol blends her own artistry with ancient local techniques and tradition to create contemporary woven art. 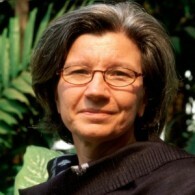 Her team of predominantly female weavers use hybrid looms, which Carol designed herself, to produce intricate brocade, ikat and tapestry textiles.